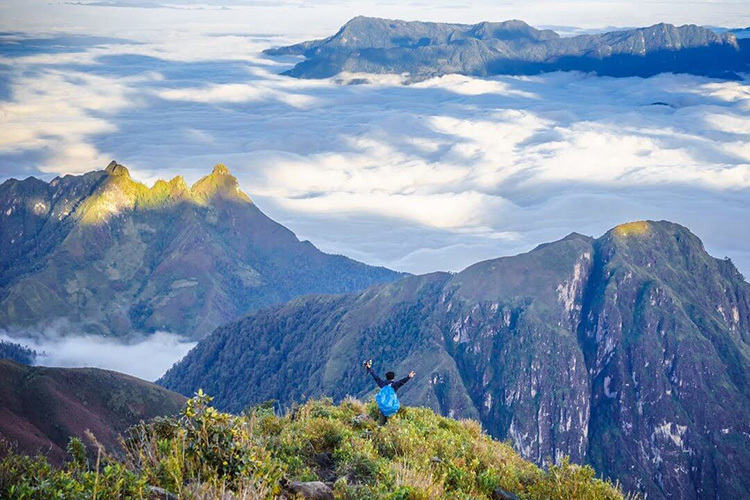 Bach Moc Luong Tu Peak one of the highest moutain in Lao Cai, Vietnam – is located in the Ky Quan San village, Sang Ma Sao commune, Bat Xat district, Lao Cai province. 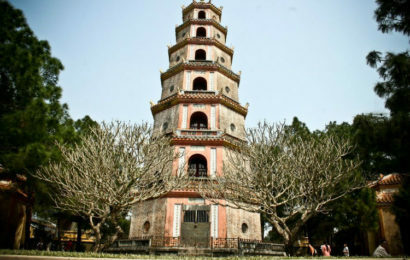 Recently, a group of 28 young people named “Flares” placed successfully the stainless steel spire at the top of Bach Moc Luong Tu peak which has the same height as Fansipan and Pu Ta Leng – of 3.046m above sea level, marking a new page for this mountain. 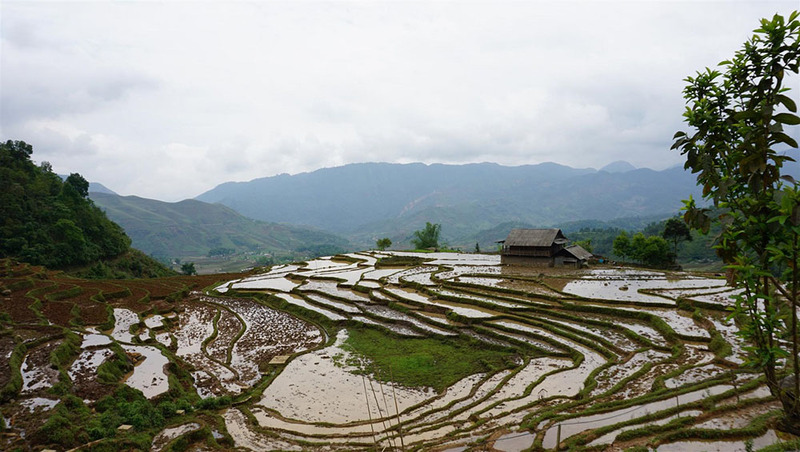 The journey started from mountain foot which is located in the Ky Quan San village, Sang Ma Sao commune, Bat Xat district, Lao Cai province. 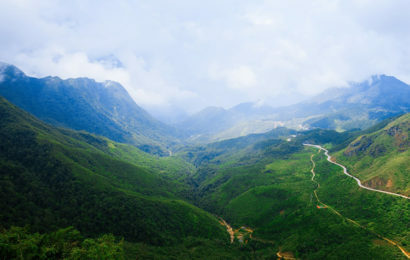 Bach Moc Luong Tu is the 4th highest mountain and it is considered as one of the hardest mountains to conquer in Vietnam. 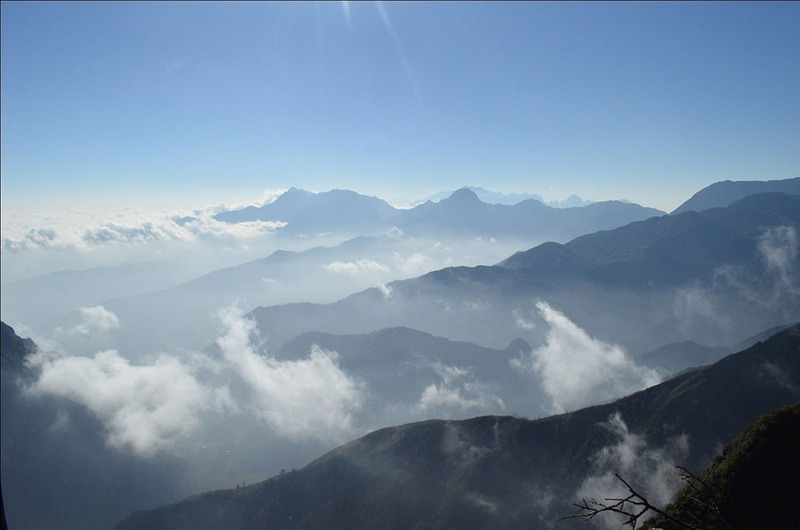 Not until late 2013 – early 2014, the rarely information about this new mountain was revealed by only some hiking groups. 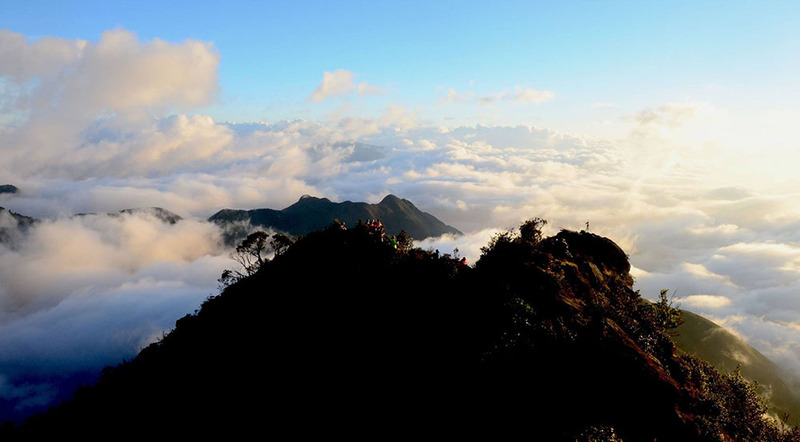 Some “leaked” pictures of the pioneers attract public strongly because of the heavenly scenery of billowing clouds and spectacular mountainscape. However, the disclosed information about the strenuous conquering journey has left many people frustrated. 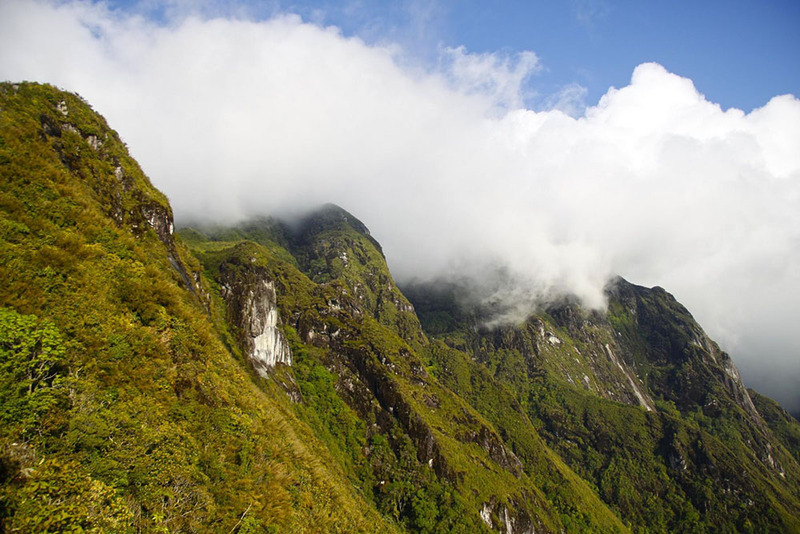 After 9 hours passing the first jungle, the group stayed overnight in tents at 2.100m altitude, took rest and got preparation for the next harsher stage. The second day began with sunrise on the journey to conquer 2.800m height, which is considered as a cloudy paradise of Bach Moc range. 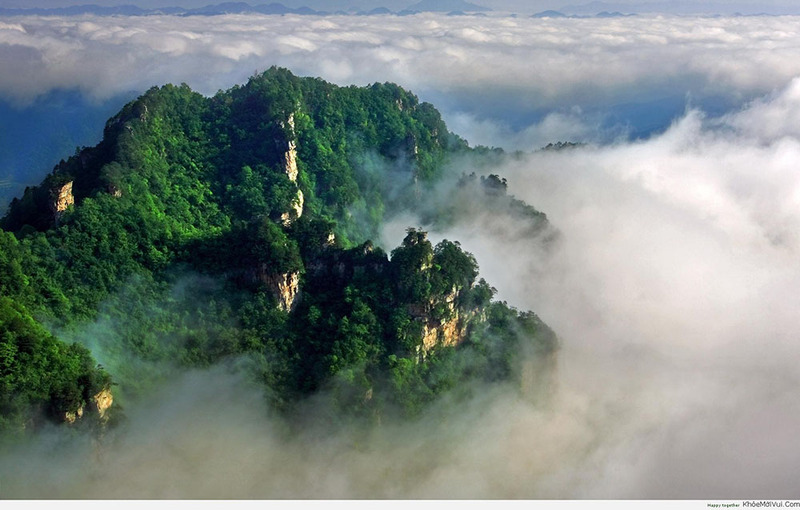 The journey to subjugate Moc Bai Luong Tu peak of 3.046m altitude met many difficulties when the group approached to majestic “dinosaurs” spines, yet it was deserved of the marvelous mountainous scenery. 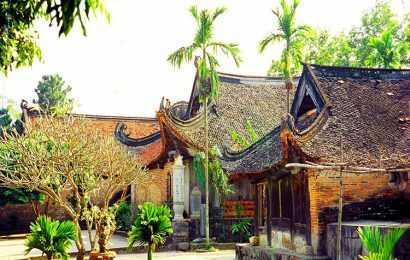 With this successful initiative, Bach Moc Luong Tu peak will soon become an attractive destination for both Vietnamese and foreigners, who share the common enthusiast of adventure and subjugating challenges.